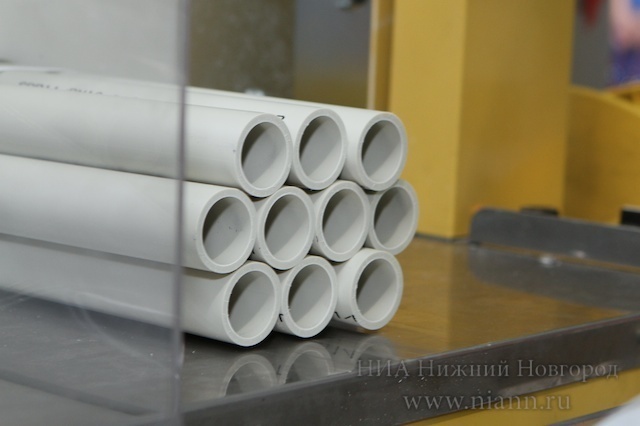 The grand opening of the production of polypropylene pipes for water and heating systems under the brand name Fortress took place at the site of the Civil Code "Car Component" on June 28. This is the first of a new direction, "Systems Engineering," which the company is launching in the diversification of the business. The level of investment in the production of products for engineering systems Fortress of about 4 billion rubles. for 10 years. In 2012, the expected sales amount to 52 million rubles c projected growth to 200 million rubles. in 2014. Deliveries will be made to all regions of the Russian Federation and the CIS. 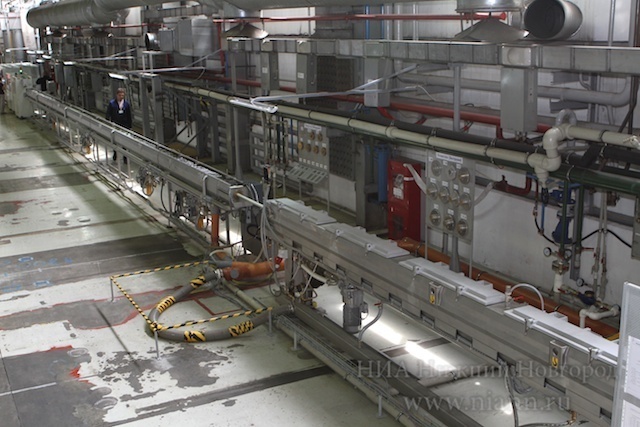 The result of the pilot pipe sales Fortress is to create a distribution network in the regions of Russia, and achieved recognition of the Group of Companies "Car Component" in Moscow, Nizhny Novgorod, Kirov, Ulyanovsk, Saratov regions, the Republic of Mordovia. By the end of 2013 is scheduled to equipment at full capacity and produce up to 4,500 km of pipes per year.